All supervisors & "competent persons" have taken the OSHA 30-Hr classes and have been certified in First Aid, CPR, AED, & Bloodbourne Pathogens. Current employee safety program in effect. 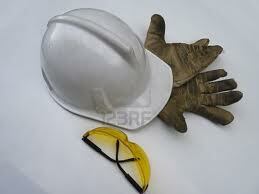 McKenzie Concrete has a Worker's Comp approved Drug Free Workplace Policy in force.